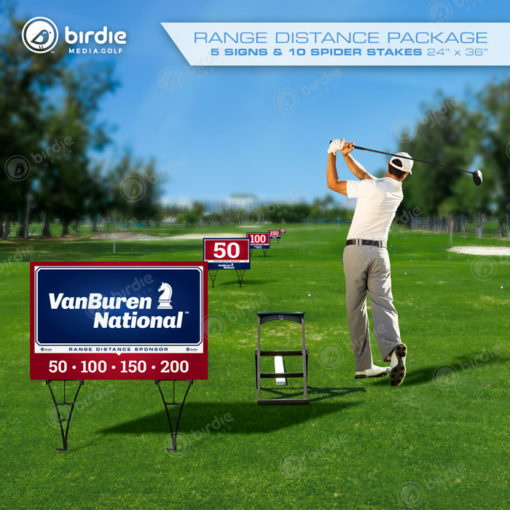 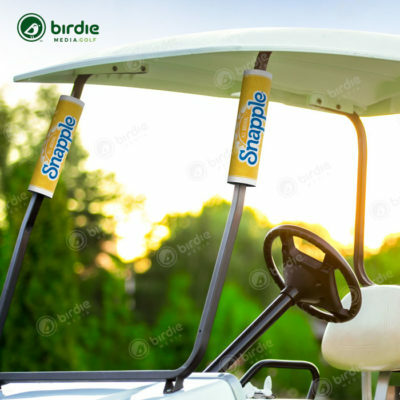 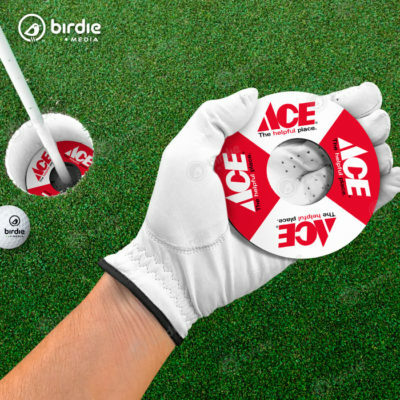 Birdie Media’s 5-sign Driving Range Distance Package provides a terrific golf event sponsorship opportunity at the driving range area. 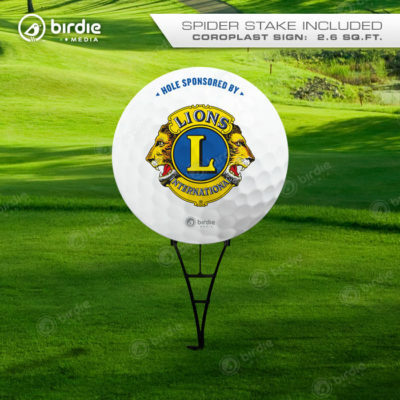 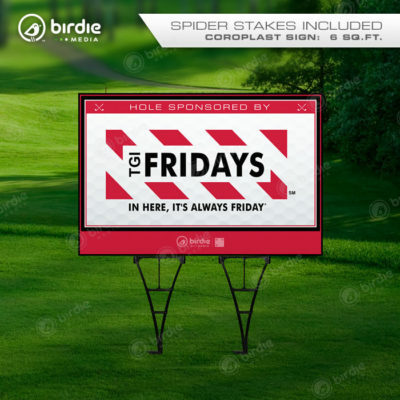 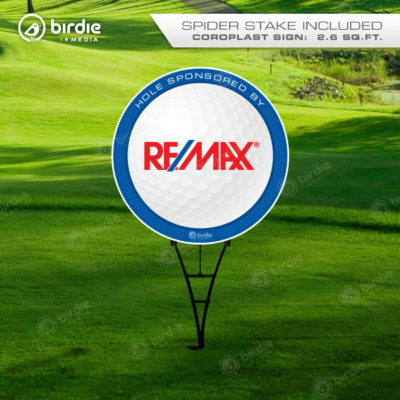 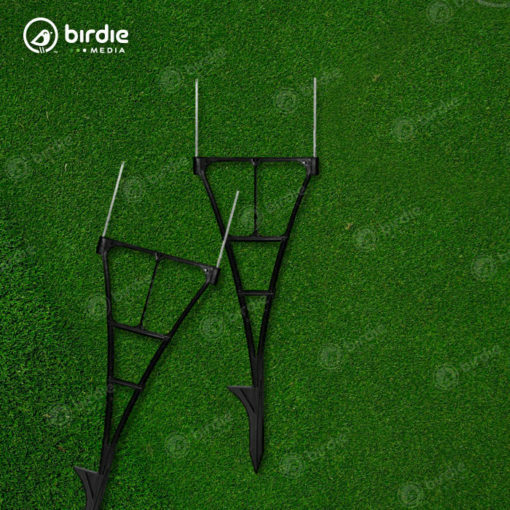 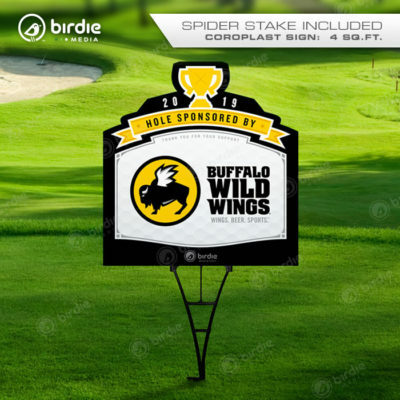 Each oversized 24″x36″ Coroplast sign includes two (2) PVC spider stakes for extra stability and weight distribution. 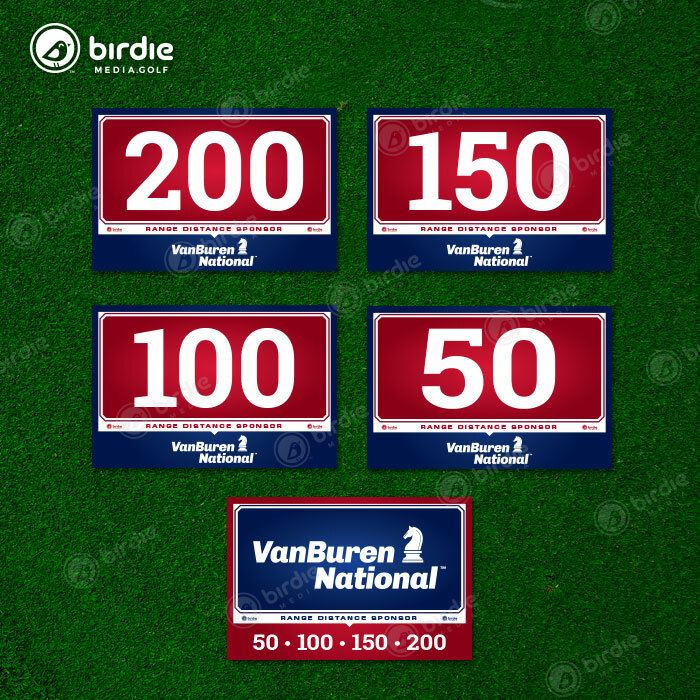 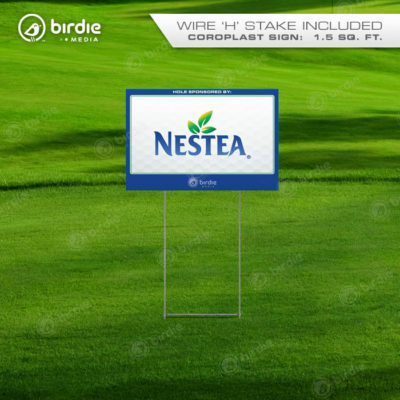 The distance markers includes the 50, 100, 150 and 200 yard signs as well as a dedicated tee sign for promoting the range sponsor.